Las Vegas Sports Monitor is an expert Free NBA Sports Monitor, with NBA HANDICAPPER FREE PICKS. The Las Vegas Handicappers we monitor have some of the best records in NBA Basketball, handicappers like Hammer the Book, Anthony Tabello, and Doc Sports. 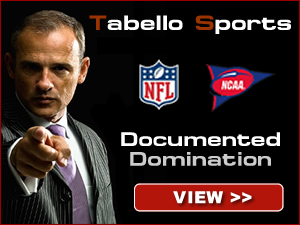 Our Free NBA Sports Monitoring Service provides documented results from the picks sports handicappers are giving, so that your sports betting advice comes from the best handicappers on the leaderboards. These "No Gaming" leaderboards demonstrate that our featured handicappers have big winning NBA Picks results. If you have been looking for a Sports Monitor with documented winning results from the picks that the Handicappers provide, then call today for your Free NBA Sports Monitor package. We are the main SPORTS MONITOR in Las Vegas working directly with the leading Sportbooks and providing you greater visibility where it matters.